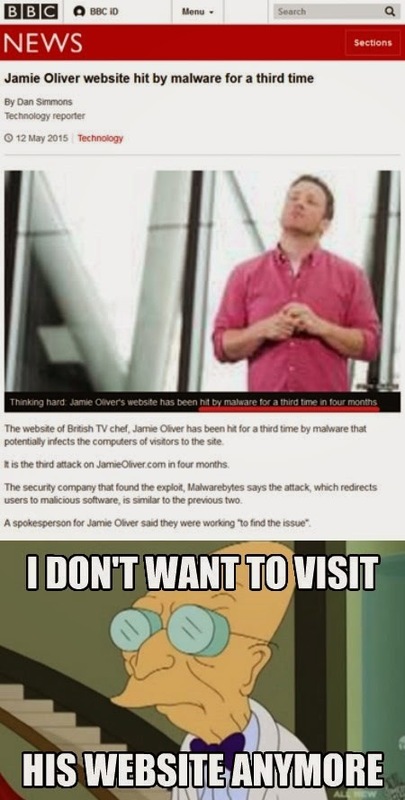 His site has been found serving malware 3 times in 4 months. Wow. Either his site's security is really, really bad, or his access to desirable targets is really, really good. It makes you wonder which it is.